You often purchase children's magazines for your kids. The stories and pictorials will certainly rouse the imagination of your children. If the lessons in the textbooks too are presented in the form of stories and games, it will make children grow smarter. They may become geniuses. This is what 'Kunjungalude Labour India' for class 1 does. 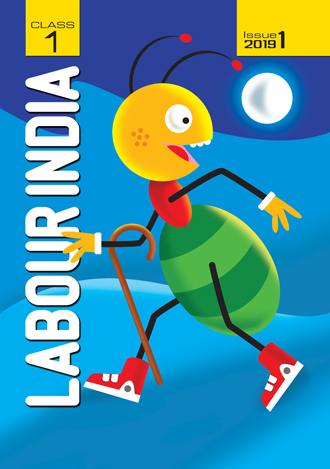 Each issue of 'Kunjungalude Labour India' is a bunch of games and activities.